We created Artis based on the belief that every family should have a personal plan that tailors the college admissions process to a student’s long-term success. Artis is dedicated to making the college admissions process as stress free as possible by guiding families to take classes that matter and participating in activities that motivate students to grow. By focusing on developing passions, skills, and interests, applicants can build skills that admissions officers and employers covet. 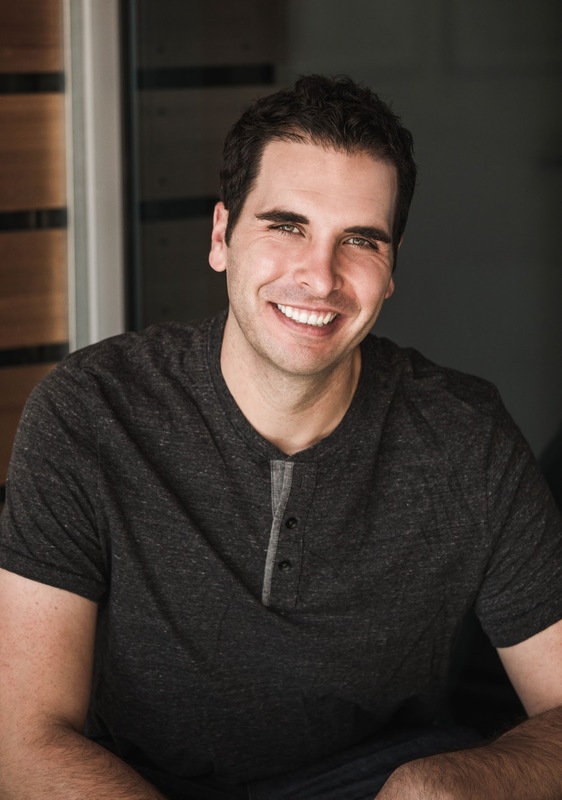 Hi I'm Greg, founder and creator of the Artis College App. I didn’t come from a home with alumni connections or deep pockets to pay for Ivy League application coaching. I was simply an ambitious high school student with top marks and a host of activities who was told by my high school counselor to “pursue community college”. Instead of passing on the challenge, I earned admission to the University of Pennsylvania Wharton School of Business and earned a law degree and full tuition scholarship to UC Irvine School of Law. I was a teenager with a dream and vision for my life and a determination to get there, so I developed a strategy for getting accepted into what would become my dream college, obtaining grants to pay for much of it, and pursuing a higher education with the same strategy and result. Achieving my dreams meant defying the odds and ignoring advice to settle for less. I had to worked hard to make my life and career what I wanted—along the way I developed a step-by-step process that gives other teenagers the same confidence and vision for crafting their own bright futures, it's Called Artis App. 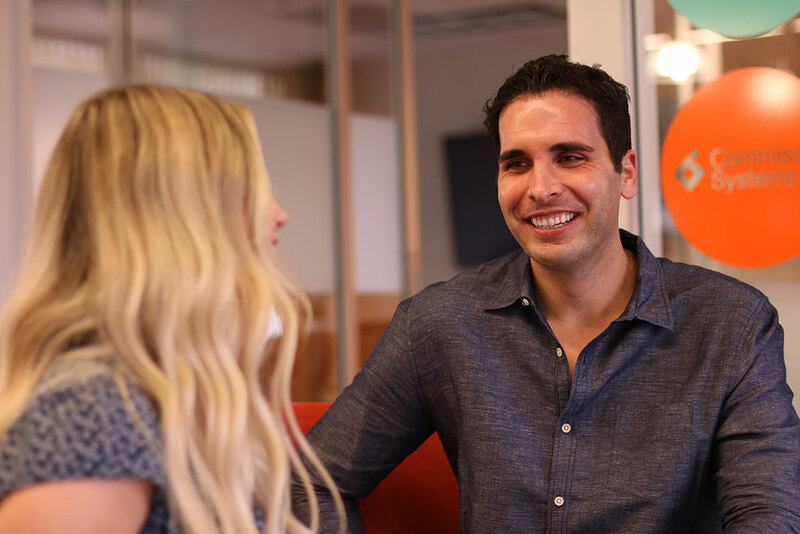 My enthusiasm for sparking young people’s passions for career and life started when my younger brother was struggling in the college admissions process. I stepped in and created a strategy to earn my brother admission to the college of his choice, even though he didn’t have the grades and test scores to get there. This plan paid off, and my brother got into the school of his dreams. This accidental passion continued to develop as I pursued my education in law school. Working at investment banks and law firms, my colleagues were often parents with students going through the college admission process. Those parents asked me for advice, and their kids soon became my first clients. I continued to counsel parents and teens to develop acceptance strategies, resulting in my best-selling book, Earning Admission: Real Strategies For Getting Into Highly Selective Colleges. Through this unplanned process and “side-hustle,” I realized my calling was not to be an investment banker or lawyer, but to inspire young people to achieve the meaningful lives they are dreaming of—ones that can financially support them. I'm known for some unconventional strategies in this process, like encouraging junior high and high school students to start their own businesses, write books, and to develop their career interests (instead of waiting for college or to graduate). It’s my unique blueprints that have continued to place the students I work with ahead of their competition in achieving their goals. Taking my devotion to sparking passions one step further, I invented Artis (from the Latin word "to create") to help any student who is seeking a manageable way to achieve his or her goals. 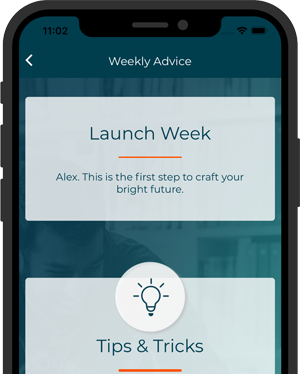 The app helps each student “craft their bright future” in college, life, and career through weekly advice and guidance designed to inspire and keep teenagers focused on their goals. The app focuses on helping kids as early as middle school to prepare for college admission with simple weekly prompts. The basic app is free and available for upgrade to obtain customized expert advice for $9.99 per month. The second version of the app set to release in 2019 will include career paths outside of college, including trades, culinary pursuits, and entrepreneurship.